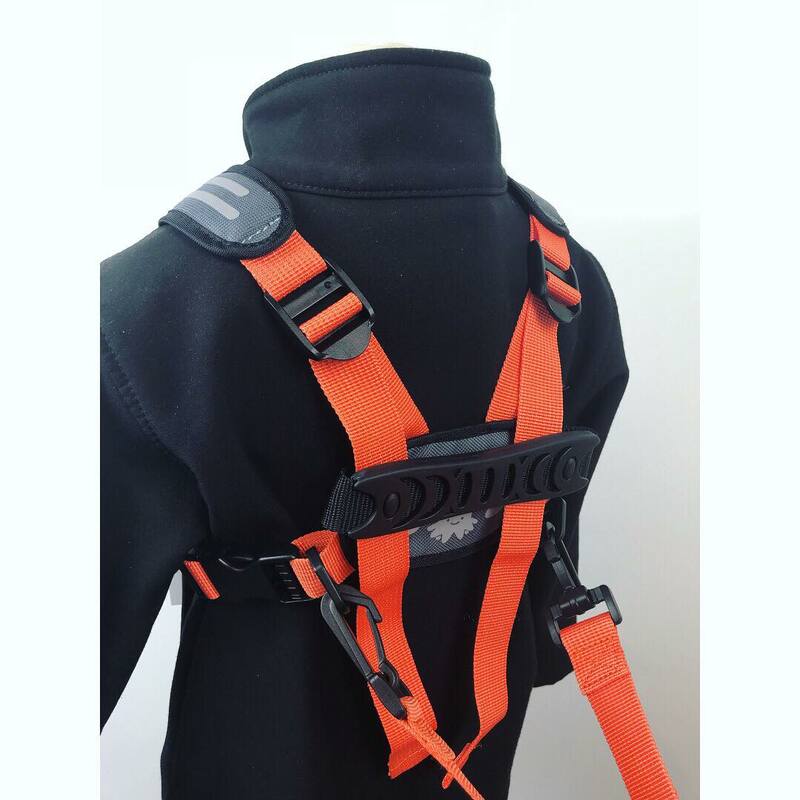 The Grab Handles front and back allow independence while having security you can catch them if the fall or stumble. 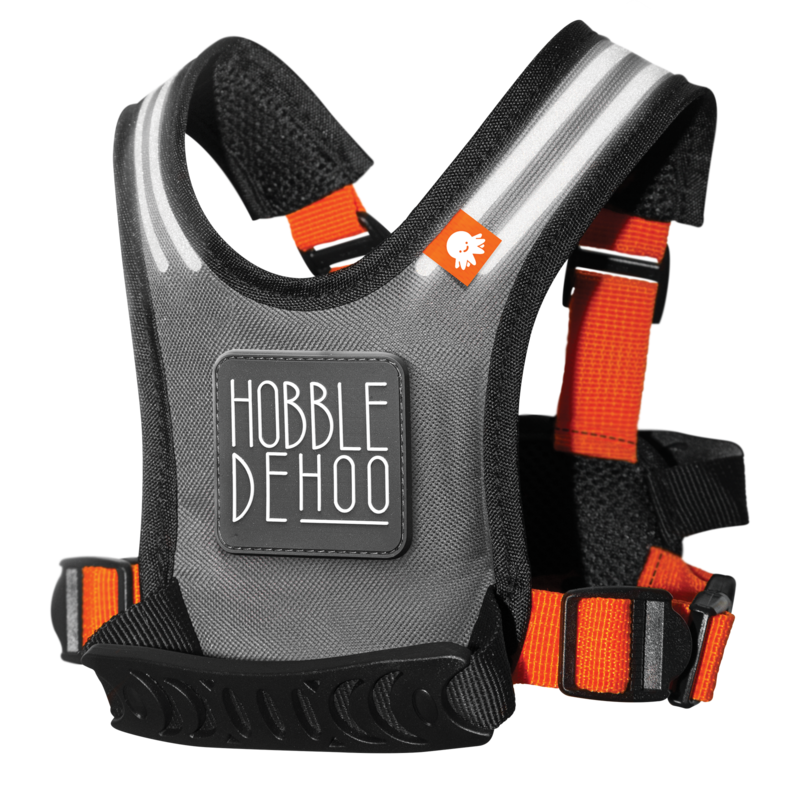 With steel enforced d-rings and swivel clips, and dual stitching the Hobbledehoo is designed to take a child’s full body weight. Front and rear grab handles to catch then when they stumble or to pick them up when they fall. 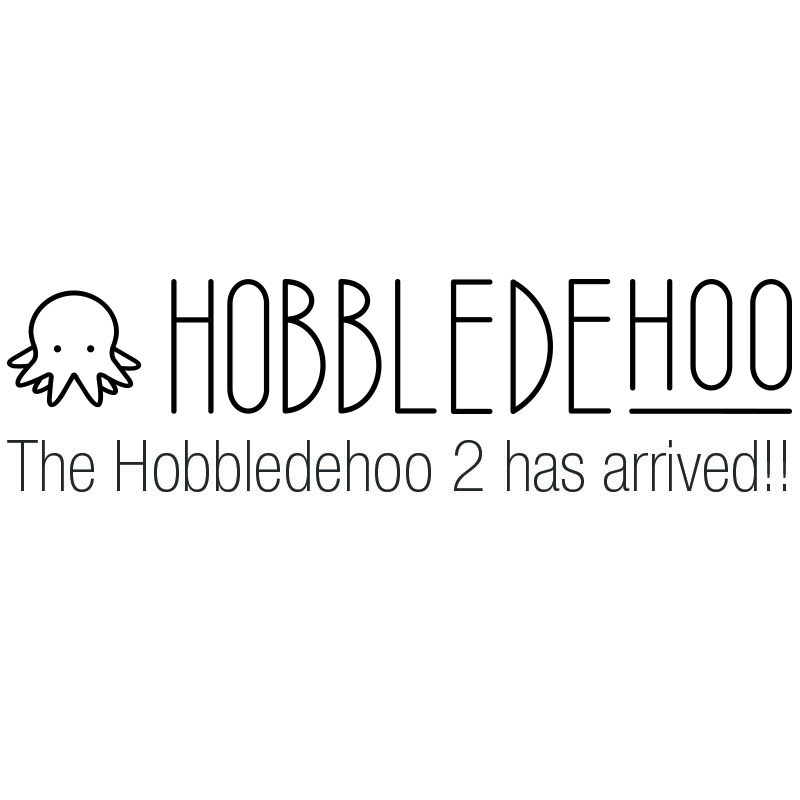 Our logo is the octopus, one of the most dedicated parents on earth, one deep-sea octopus was recorded guarding her eggs for fours years and five months, the scientists who observed her said it was likely she didn't eat for this entire time. 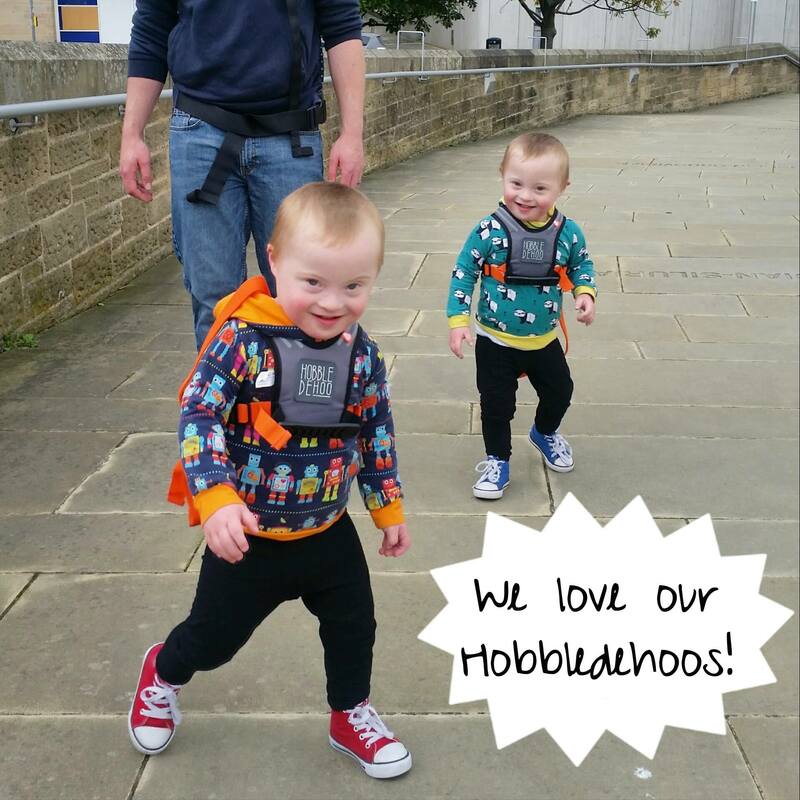 Designed by a mother and father team initially for their two active toddlers, the Hobbledehoo Active Harness evolved to be used in everday life for full control over your active little ones. Brought for a 7 yr old special needs child who has no awareness of danger. These are strong well made and works great with handle on the front and back to lift and hold on to the child when meltdowns ensue. The length of the “lead” is perfect for him to feel some independence but still safe, cant say how great this is. Bought for my five year old who has a trachestomy so beaches are very risky. The harness fits him on its smallest setting, looks quite funky and not at all babyish. It’s extremely well made and sturdy. The handles on the front and back are so useful. 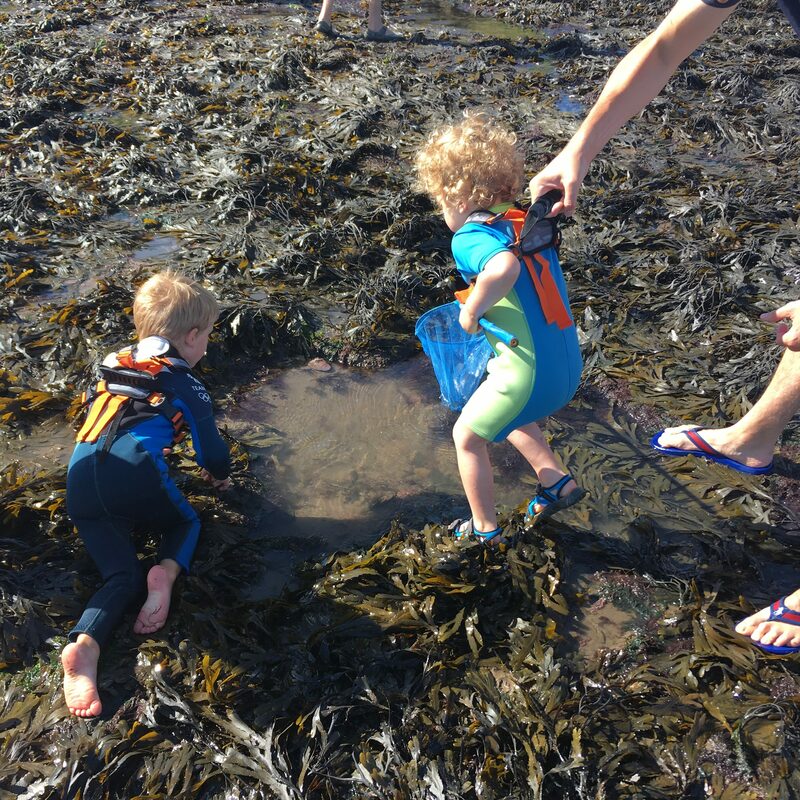 We used it non stop on holiday, from walks near cliffs, or up steep steps to along the harbour and of course the beach. Have recommended to all my friends with children with additional needs. Amazing! We have now bought two of these for our 5 year old with Cerebral Palsy. He can walk with support and this is just brilliant for helping him. We have one for school and one for home. Not what it intended for but really great piece of equipment helping our disabled son to walk. Thank you! 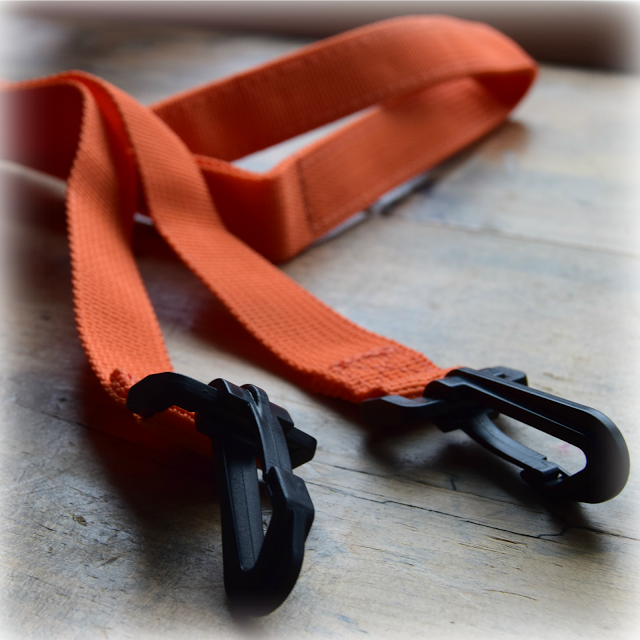 The handles on this are really robust for picking them up with and the straps are padded enough so as not to cut into them, a great versatile piece of safety kit but most importantly for any 3 year old, it looks cool! Fantastic product; perfect for my young son; who likes to run about! Comfortable; strong and cheap; what is not to like? Bought this for my son who’s 16 months old but the size and stocky a 2 1/2 year old. He has started walking and does not want to hold anyone’s hand. First day today out with them at a wildlife park. Have to say for a 2 stone weight toddler; the handle was comfy and he was happy to be dragged and swung about. I was exhausted after the little monkey turned dropping his weight into a game; as it meant I’d swing him.The clips held in place; even when my husband had to lift him. They didn’t dig into him and trying to escape for him was futile. I did see a few stressed parents who’s kids had escaped; from those back pack type harnesses. So was asked about mine. Well worth the money!